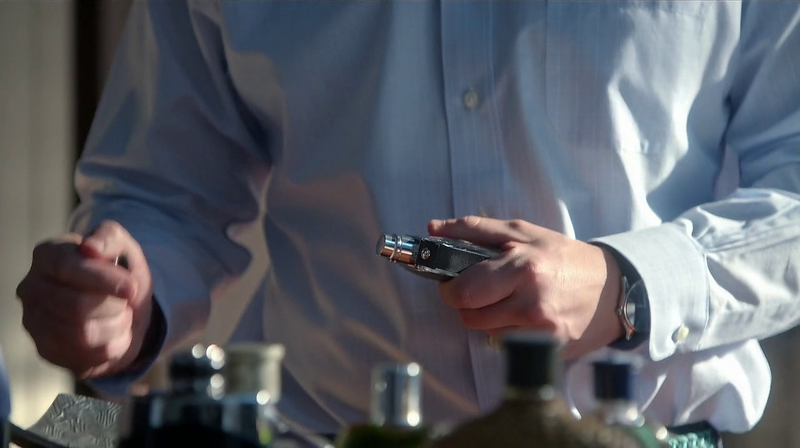 Asher Millstone (Matt McGorry) and his fellow faculty students are at Mike Delfino’s. 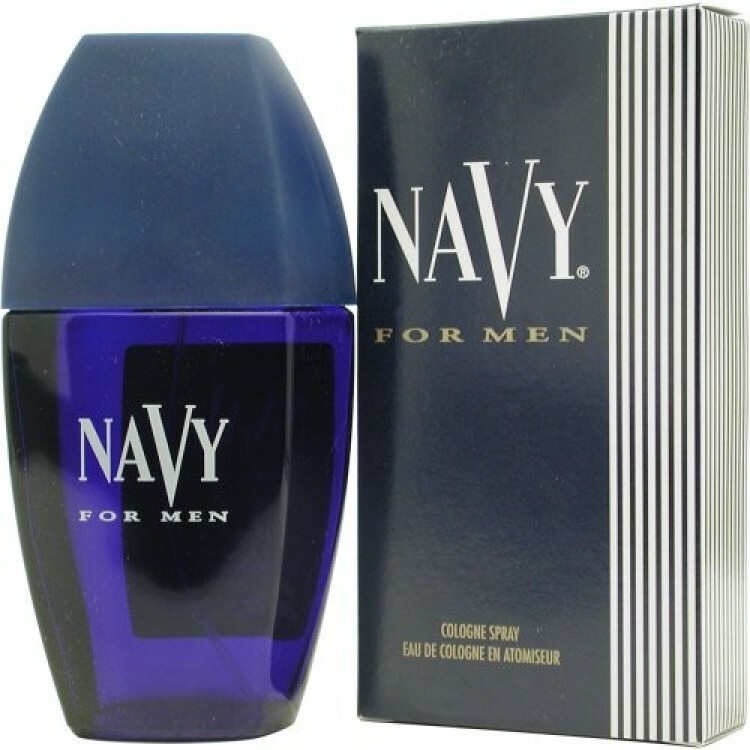 He’s taking a look at the perfume bottles on the dresser in his bedroom; among them, there’s Navy for Men by Dana, a woody aromatic fragrance launched in 1995. 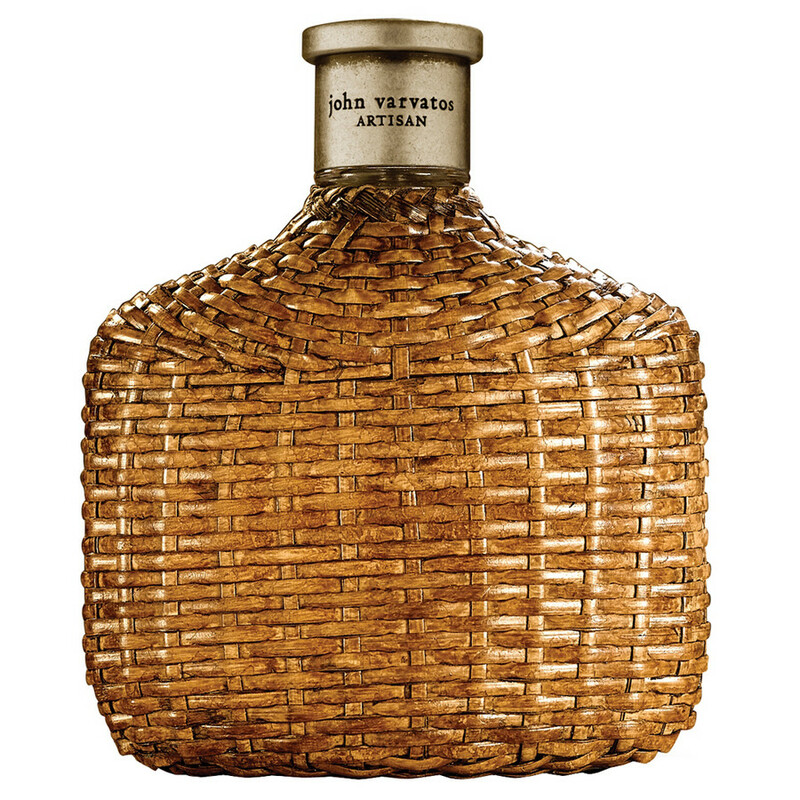 The wicker-sleeve bottle on the right is John Varvatos Artisan, a citrusy-herbal perfume created by John Varvatos and Rodrigo Flores-Roux and launched in 2009. 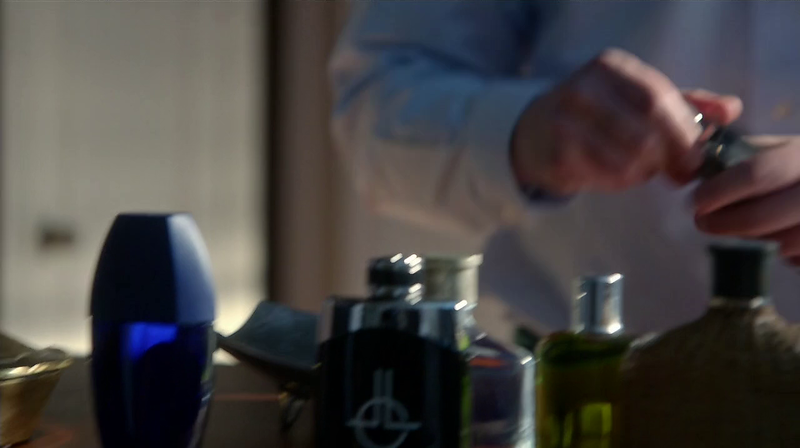 The prop master has replaced the silver stopper with a black one, probably taken from Artisan Black. 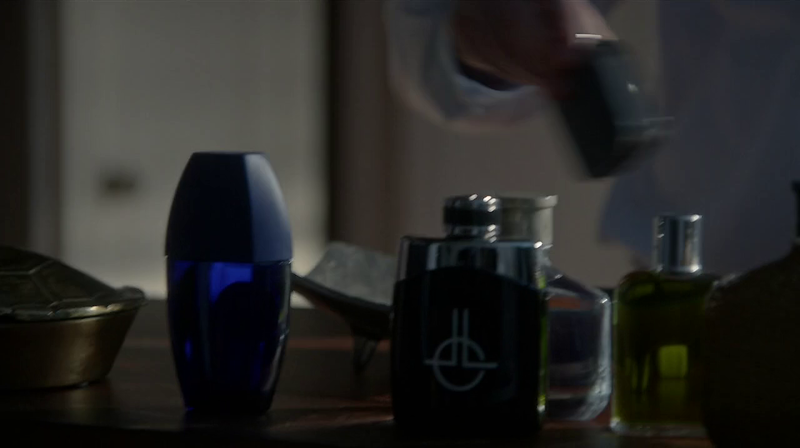 Now the black and silver flask-shaped bottle: after discussing about it on Twitter, I’m pretty sure it’s a customised version of Montblanc Legend – the stopper has been replaced and a white monogram has been added. 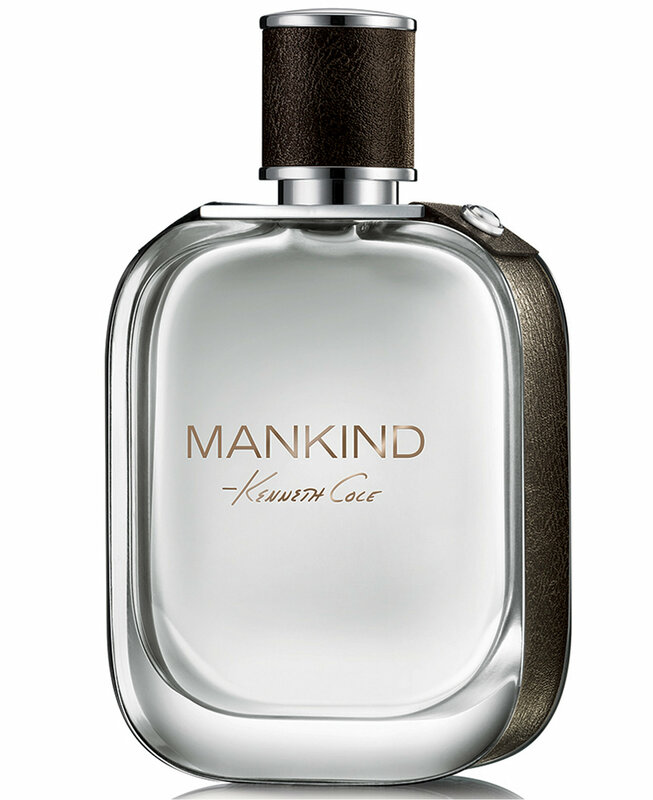 No doubts on the perfume Asher smells from the bottle: it’s Mankind by Kenneth Cole, created by Claude Dir and launched in 2013.